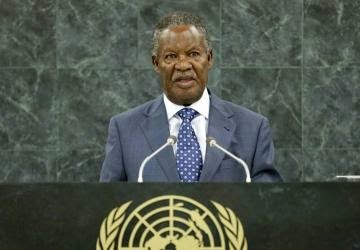 President of Zambia, Michaal Sata has died at the age of 77. He died yesterday October 28th at the King Edward VII hospital in the United Kingdom after suffering from an undisclosed ailment, BBC reports. 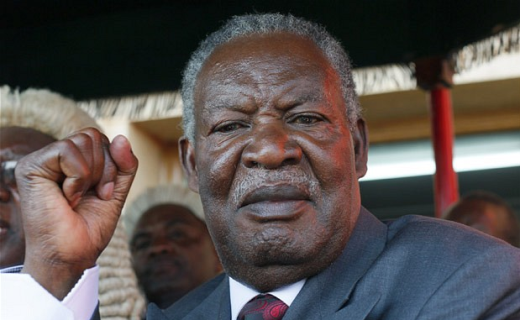 Born July 6 1937, Mr Sata was elected Zambia's President in September 2011. He is survived by wife Christine and 20+ children. It is unclear who will suceed Sata, however the Zambian cabinet will meet on wednesday morning to discuss the issue.